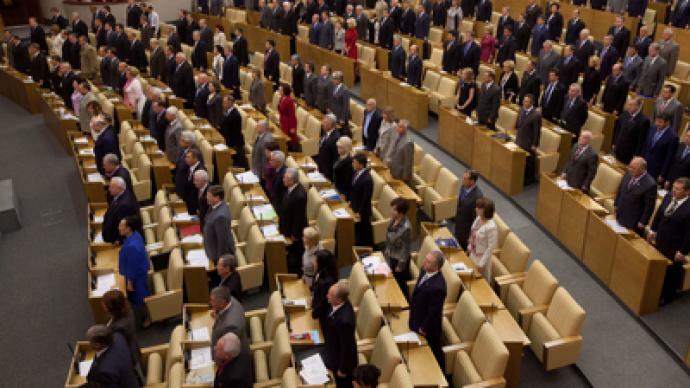 Despite a hail of criticism, the State Duma has approved in second and third readings a bill labeling politically-active non-profit organizations funded from abroad “foreign agents” and a draft law returning criminal liability for libel. The bill, which tightens screws on foreign-funded non-profit organizations involved in political activities was approved with a majority of 374 lawmakers, while three voted against and one deputy abstained. Authors of the bill say that it will give more information to Russian citizens and that other countries, in particular the USA, have had similar laws for a long time. 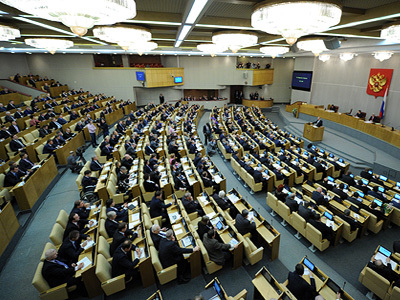 Opposition factions criticized the bill as an infringement of Human Rights. 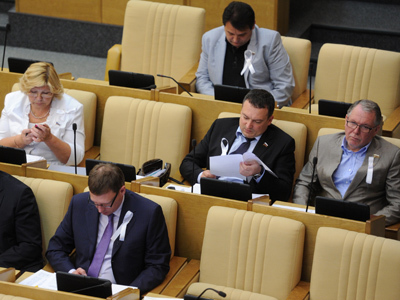 Ilya Ponomaryov – a member of the Fair Russia’s fraction in the State Duma that did not take part in the voting on the bill – stated the adoption of the politically-active non-profit organizations law is “at least ill-timed” and will only split Russian society. “It is yet another step towards the degradation of our civil society,” he said during the parliamentary debates, adding that the document will result in the confrontation between the citizens. 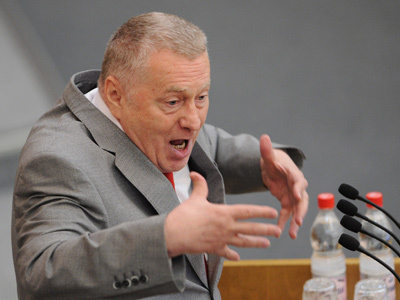 Ponomaryov noted that under the new law, he “definitely” becomes a foreign agent since he collected donations – including from about a thousand foreign citizens – for the victims of the deadly flood in Krymsk, Russia’s southern Krasnodar region. Isayev assured that the law does not ban anything for organizations that obtain the status of a foreign agent, but only requires more transparency from them. The draft law that returns an article on libel from the Administrative Offense Code to the Penal Code was also passed in third and final reading with the approval from 238 members of the lower house. 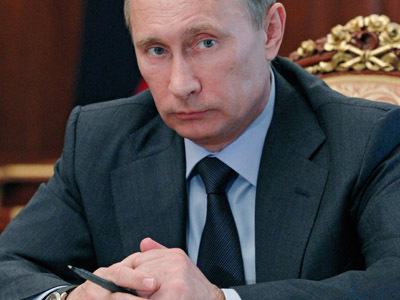 Ninety-one deputies – mainly members of the opposition parties – voted against the initiative. 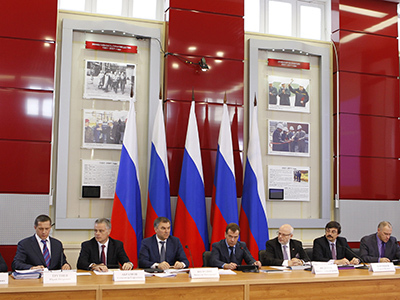 Passed earlier this month in their first readings, both pieces of legislation were significantly amended later, following President Vladimir Putin’s recommendations. Religious organizations, state companies and NGOs they have founded will not be affected by the new bill. As for the libel draft law, initially the maximal punishment for defamation was two years behind bars. This provision was canceled in the second reading, but instead fines were considerably increased. Now the maximum fine for a libelous accusation that a person has committed a serious crime is five million rubles (about US$152,000) or 480 hours of compulsory work. On Friday, as MPs were entering the parliament to hold their last plenary session before the summer vacation, they were met near the State Duma by a group of protesters. About 30 journalists were reportedly picketing the building to oppose the re-criminalization of libel. Some of the protesters were holding placards reading “No to Censorship,” and “No Libel Law”. Meanwhile, activists from non-parliamentary liberal Yabloko party also gathered there to voice their protest to the NGO bill. The leader of the party, Sergey Mitrokhin, stated that the “repressive law” is aimed at the “humiliation of people” who work for such non-profit organizations. According to the opposition politician, authorities “will never finance activities of organizations” that protect human rights, the environment or counter corruption. 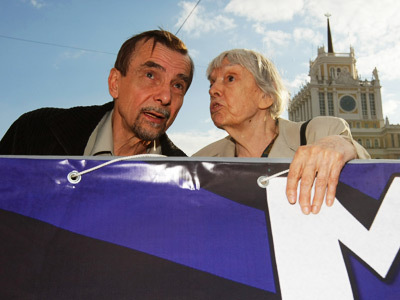 Neither will Russian business, “since it will be afraid of state repressions,” Mitrokhin told Interfax. The only source of funding for them was that coming from abroad and it was pretty transparent. “Now the law practically stops this activity,” he concluded.